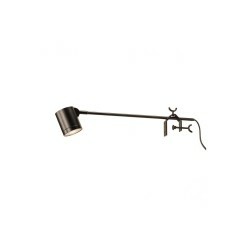 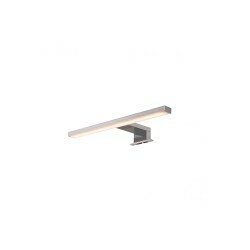 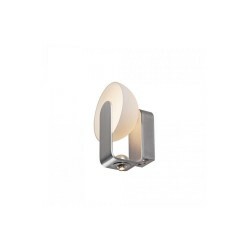 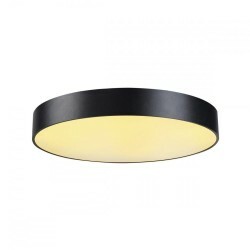 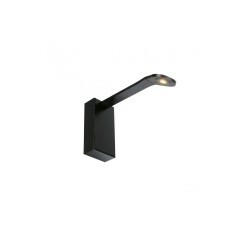 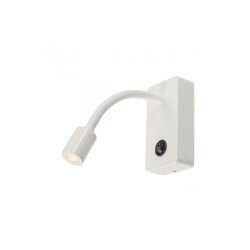 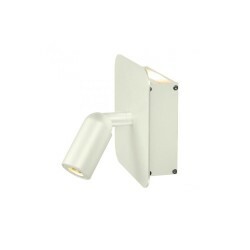 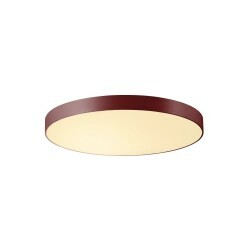 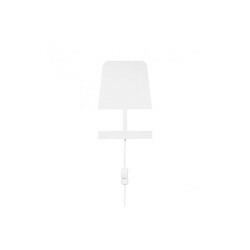 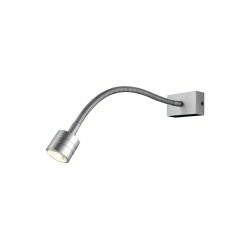 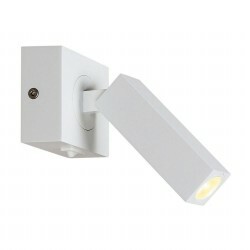 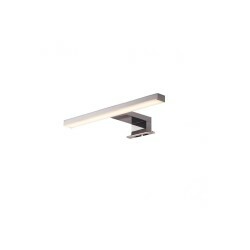 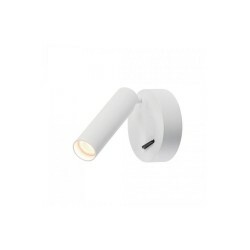 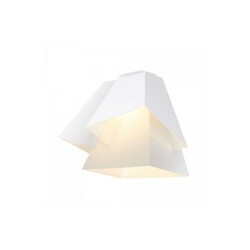 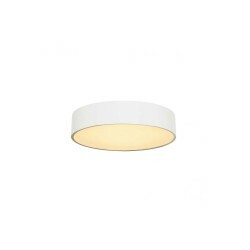 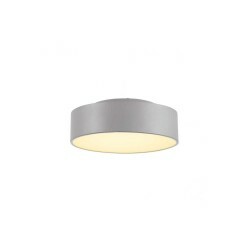 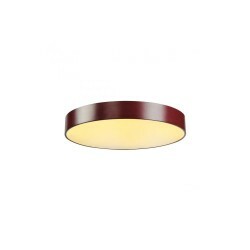 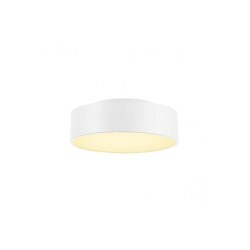 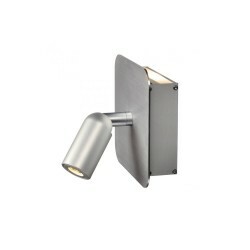 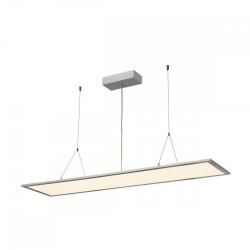 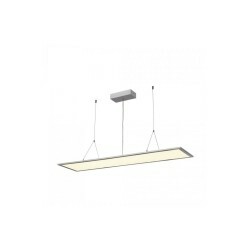 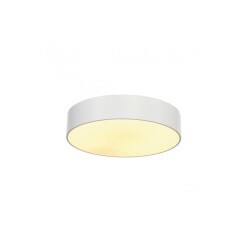 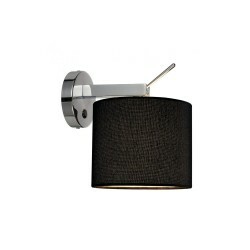 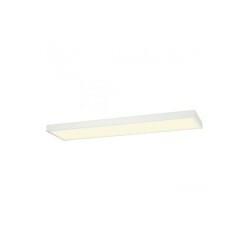 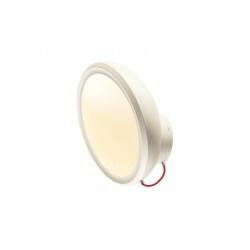 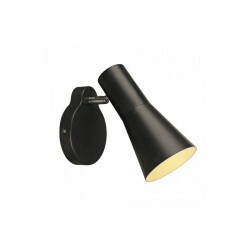 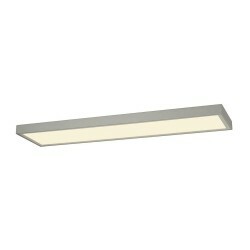 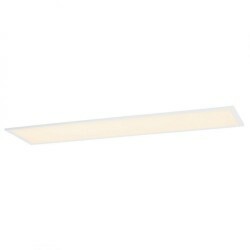 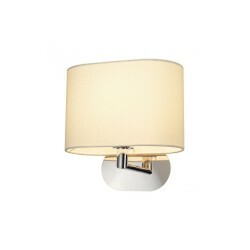 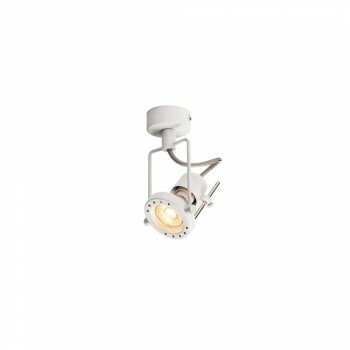 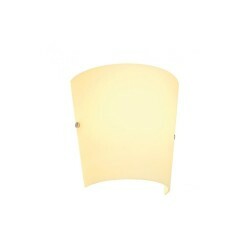 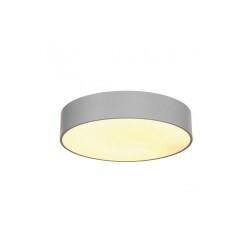 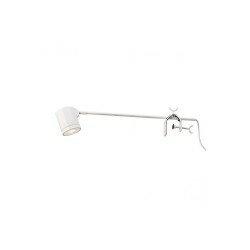 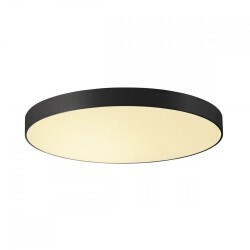 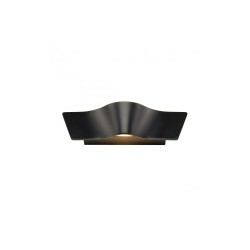 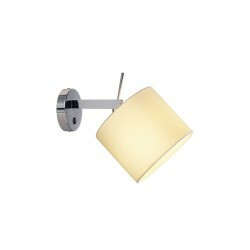 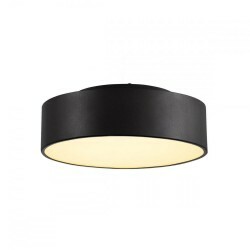 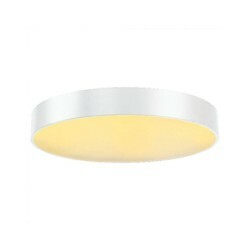 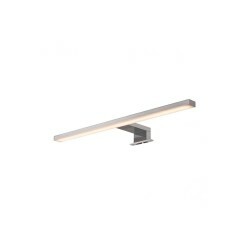 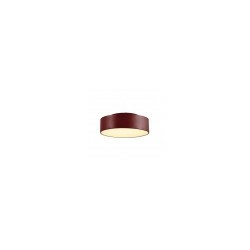 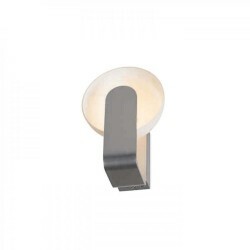 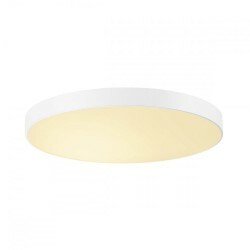 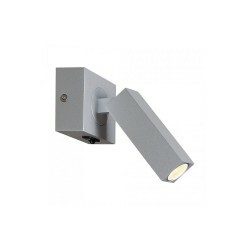 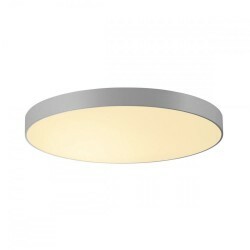 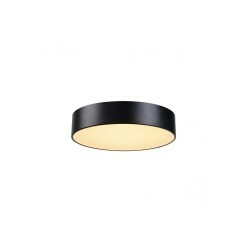 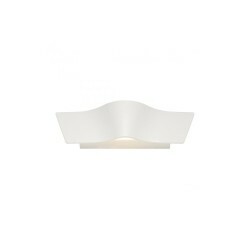 Intalite 1000706 Matt White N-Tic Spot QPAR51 Wall/Ceiling Light at Love4Lighting. 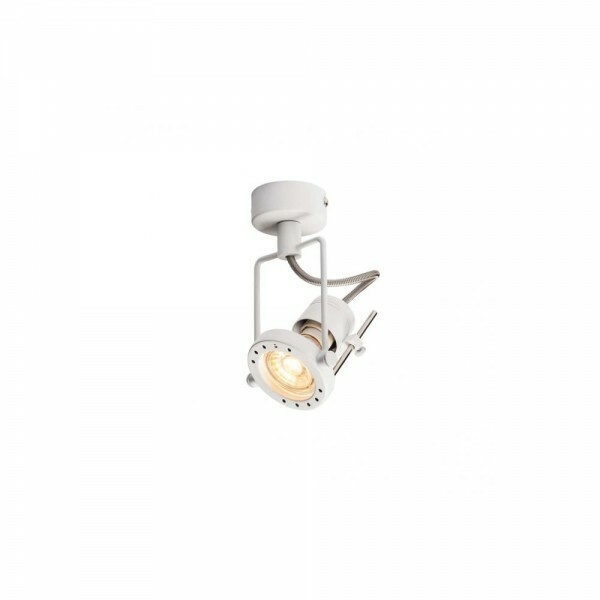 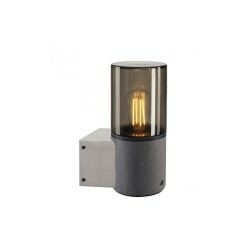 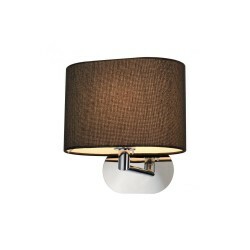 The high-voltage Intalite 1000706 N-Tic Spot Wall/Ceiling Light is designed in a modern, nautical style and made from steel. 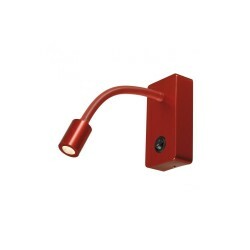 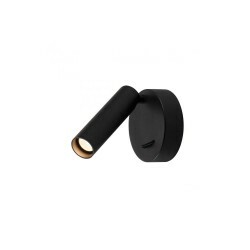 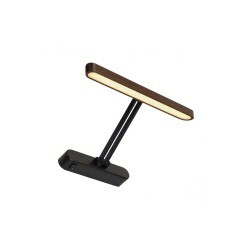 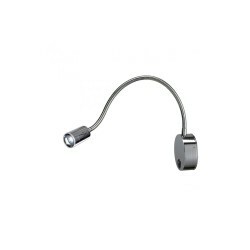 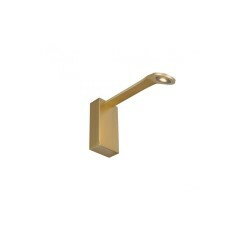 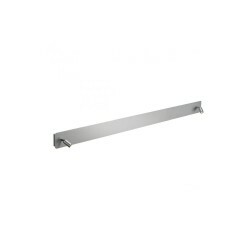 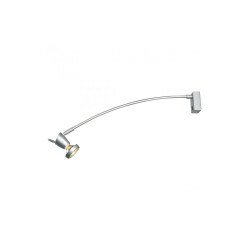 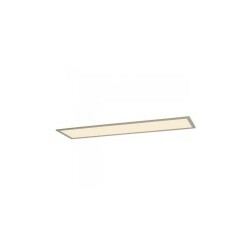 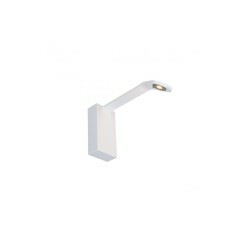 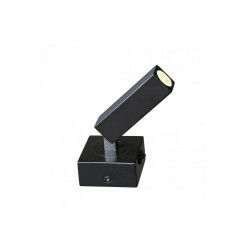 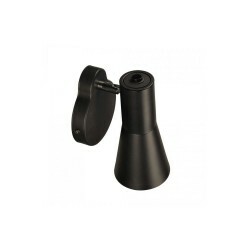 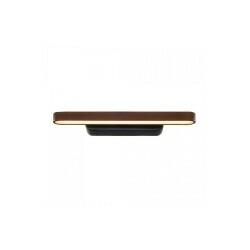 The N-Tic Spot can be rotated and swivelled and is suitable for both ceiling and wall mounting.